An exclusive report by the Nikkei Asian Review claims that Apple will only ship 20 million iPhone X units this year, half the amount previously projected. The shortage is apparently due to production issues related to the X’s facial recognition technology, Face ID. Apple has reportedly suffered difficulties with the X’s OLED screen too, although these have now been resolved. According to the report, Apple is now producing around 10 million units a month after pass yield (the number of acceptable iPhone X units produced) improved in September. 20 million may sound like a lot, but it’s a relatively small figure compared to Apple’s previous releases. The iPhone 6S and 6S Plus sold a combined 13 million units in their first weekend, so the iPhone X could feasibly sell out in a weekend if demand is particularly high (and low iPhone 8 sales suggest that it will be). Unless Apple manage to resolve the issue and ramp up production, getting your hands on the iPhone X this year will be difficult unless you pre-order or queue outside an Apple Store. 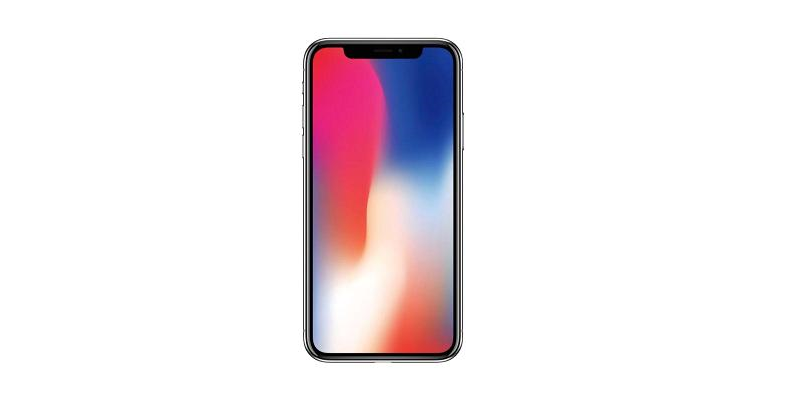 Pre-orders start on the 27th October, with the iPhone X released on 3rd November.